Gov. Larry Hogan is cheering for a recently disclosed land-swap idea to keep the Washington Redskins in Maryland, but he says there’s no final deal. 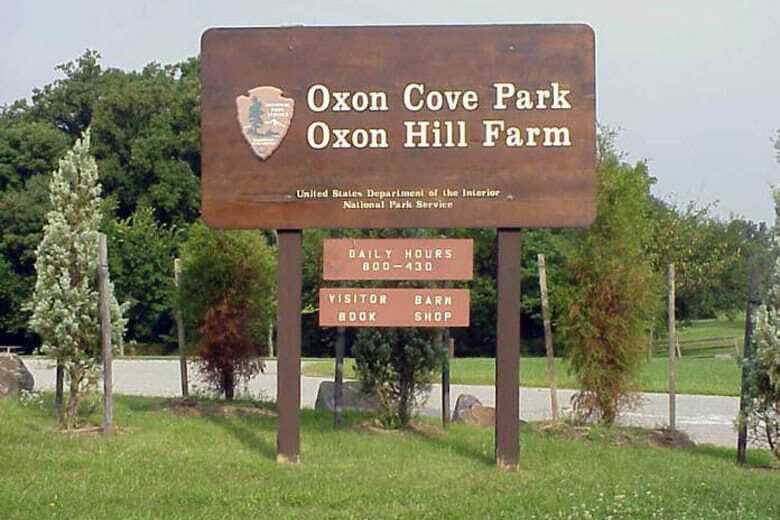 Maryland negotiated a deal with the Department of Interior to gain control of 300-acres near National Harbor as part of a strategy to keep the Redskins. 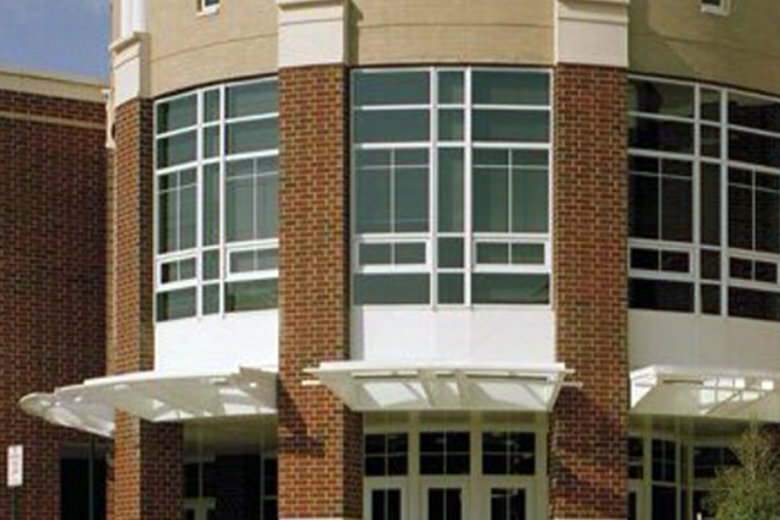 A decades-old agreement between the City of Alexandria and residents who live near T.C. Williams High School to never build stadium lights is being tossed away as the school works to modernize its athletic facility. A Virginia House of Delegates panel has voted against two bills that would’ve barred state subsidies for a new Washington Redskins stadium. 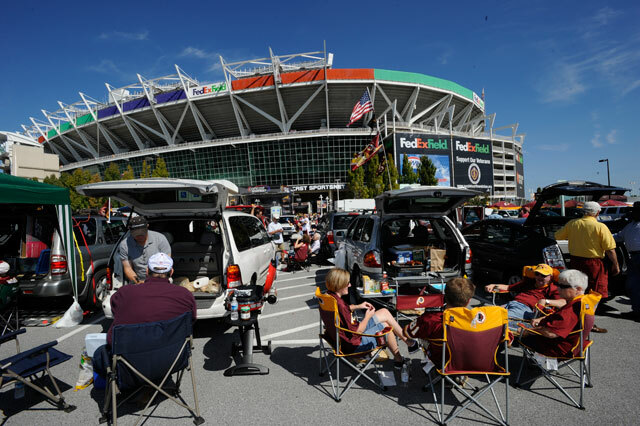 Even though the Redskins are locked in a lease at FedEx Field until 2027, there has still been lots of discussion in recent years about the next stadium they’ll play in. 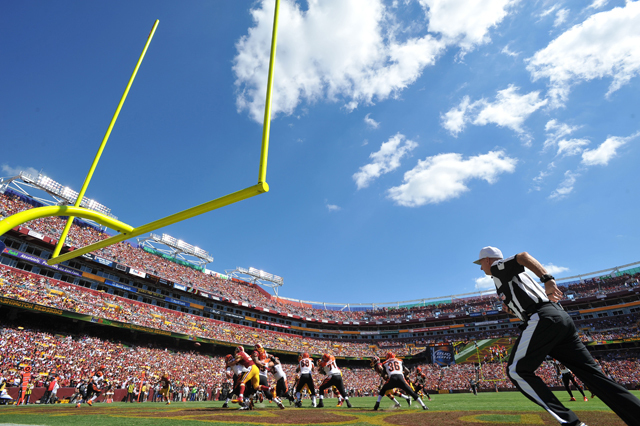 The signing of a Danish architect firm to design a new stadium is the latest indication the Washington Redskins plan to depart FedEx Field, in Landover. Fresh off one of its biggest wins in recent memory, United makes a push for attention on and off the field. the giant stadium scoreboards cost people a lot of money. 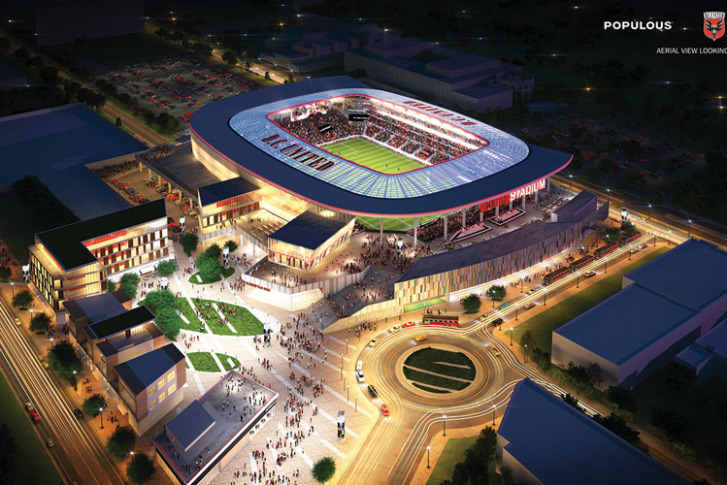 D.C. United fans are ecstatic about plans for a new stadium, but many are wary that the deal could still fall apart. 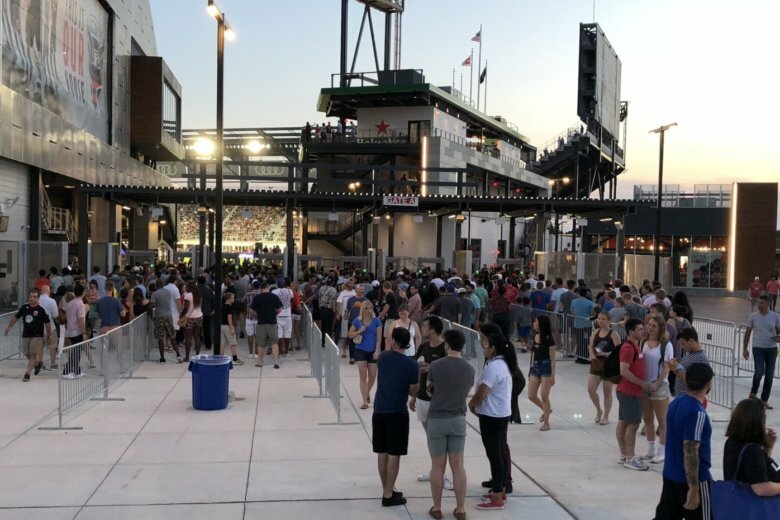 Construction will start this week on a new baseball-soccer stadium at the intersection of Route 7 and the Loudoun County Parkway. 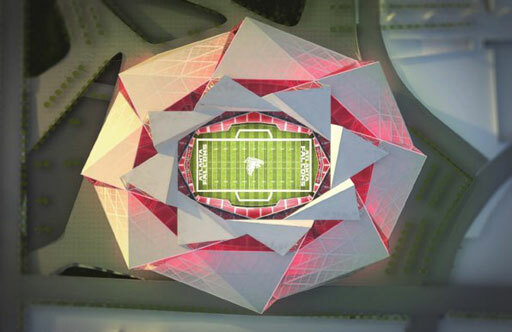 One of the two proposed designs for the new Atlanta Falcons football stadium seems more like paper art than a sports venue. One of baseball\’s charms is the game largely remains the same. 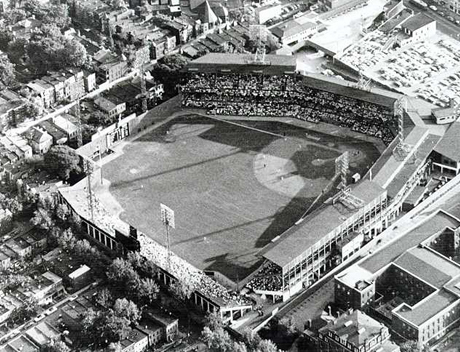 Yet, a historic recording of a 1939 game between the Washington Senators and Cleveland Indians at the old Griffith Stadium demonstrates how the world has continued to change.